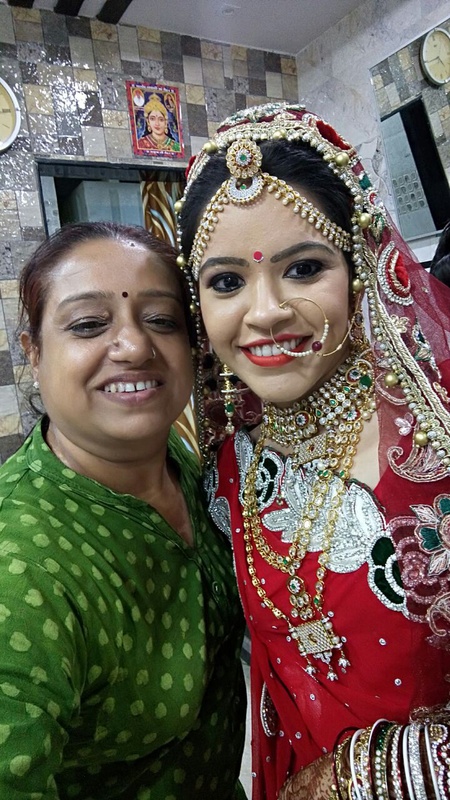 Anant Beauty Parlour, headed by Bharti Jariwala, is based in Adajan, Surat and offers bridal makeup packages for every bride. 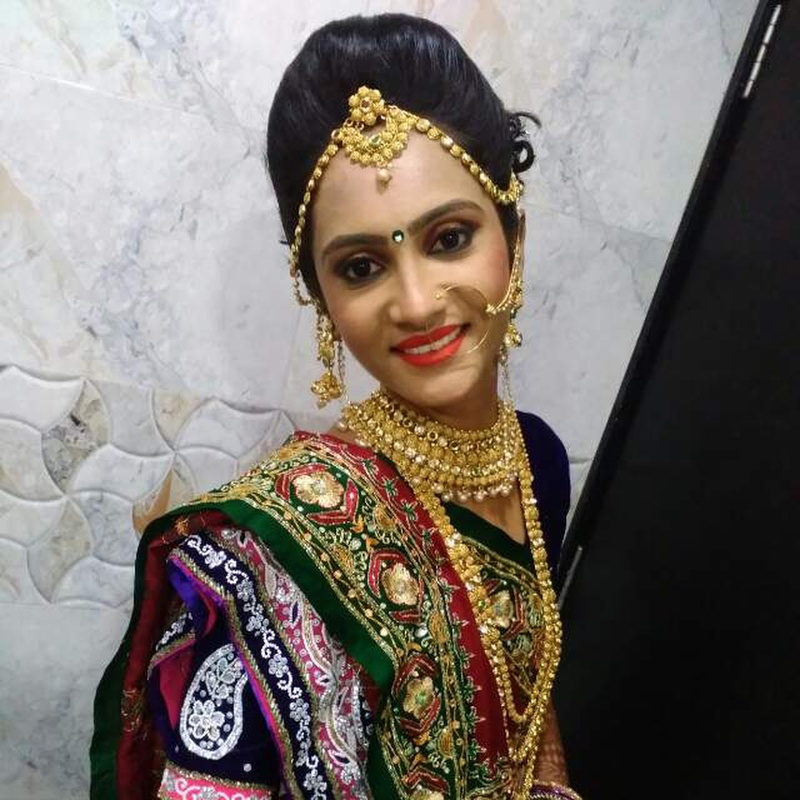 Their expert makeup artists are adept at crafting different looks for different brides, making them a preferred choice all over the city. 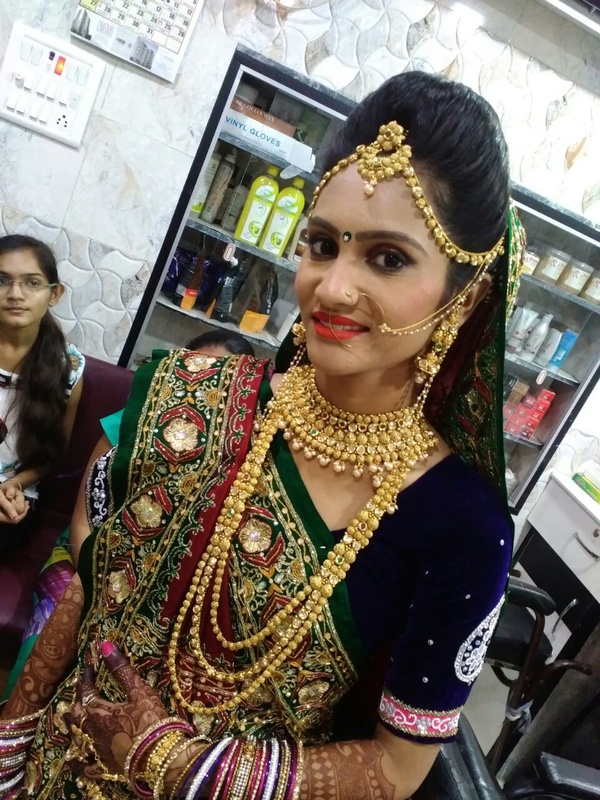 Anant Beauty Parlour is a Bridal Makeup Artist based out of Adajan , Surat . Anant Beauty Parlour's telephone number is 76-66-77-88-99, address is Adajan, Surat, Gujarat 395009, India. 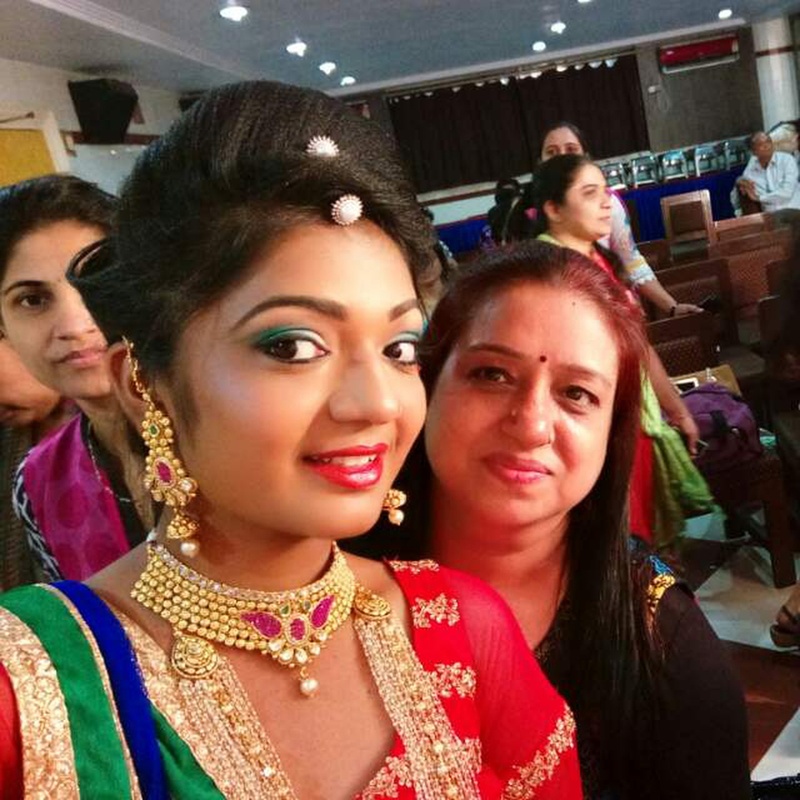 In terms of pricing Anant Beauty Parlour offers various packages starting at Rs 5000/-. There are 1 albums here at Weddingz -- suggest you have a look. 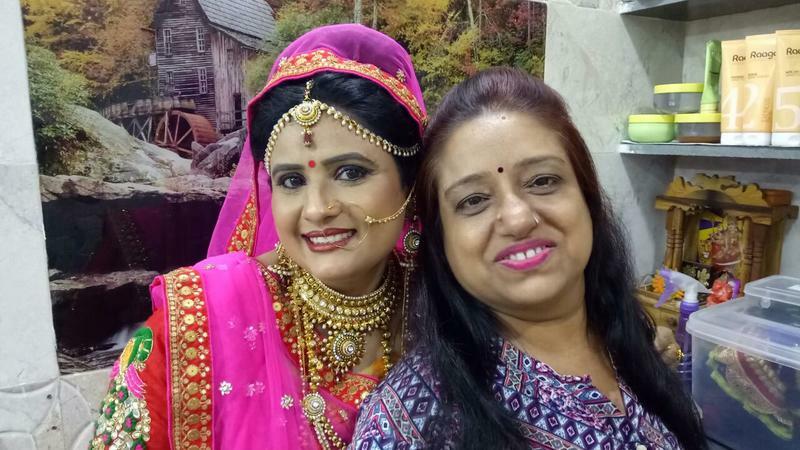 Call weddingz.in to book Anant Beauty Parlour at guaranteed prices and with peace of mind.